Aside from the spectacular Falls themselves, the surrounding area has a lot to offer an adventurer who enjoys the new sites and sounds of a foreign city. Just 10 minutes’ drive from the famous Falls are the botanical gardens, home to some 2000 butterflies in the popular butterfly conservatory. 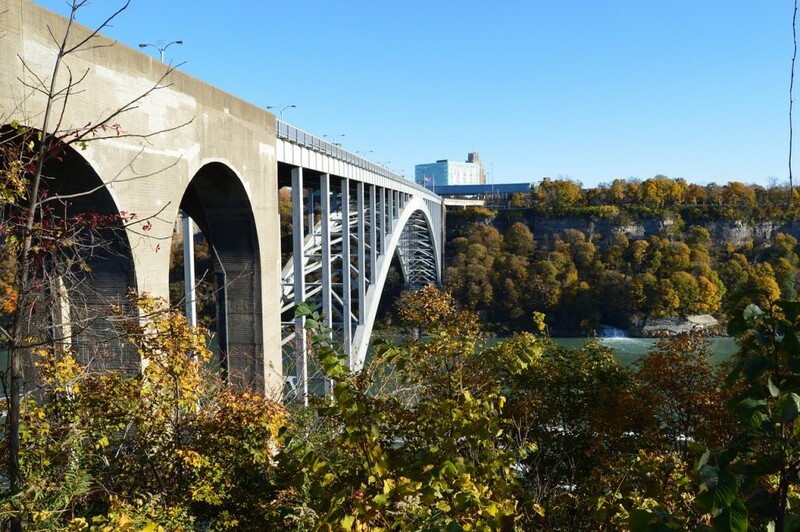 Or if hiking is your past-time, you’ll find routes and trails to fit every level of expertise at the Niagara Gorge. You can pair postcard scenery with passion, and look out for geological wonders along the way. You will have so many different tours to choose from in this region that you may have to take a second trip. 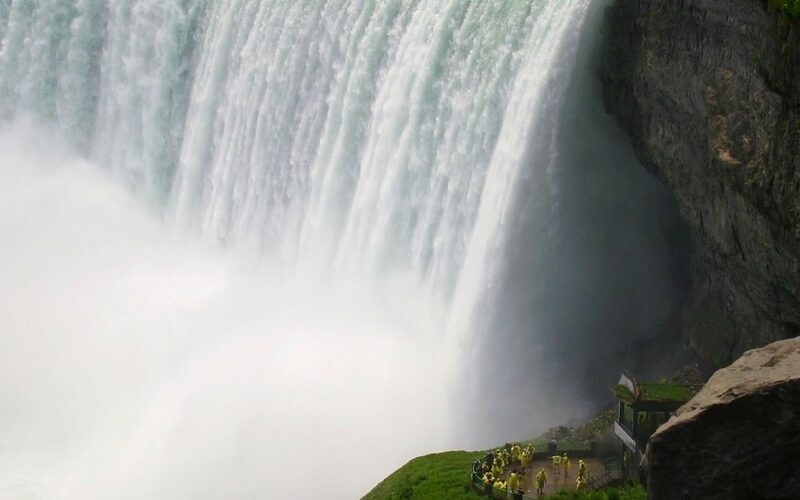 Niagara Falls tours include everything from indulgent food and wine tours and Hornblower river cruises, to Skylon Tower tours for those who aren’t afraid of heights. Not only that, but you can create your own custom trip if you’re going as a group. It’s safe to say that there will be no shortage of places to visit, as this is the dream location for an avid explorer. 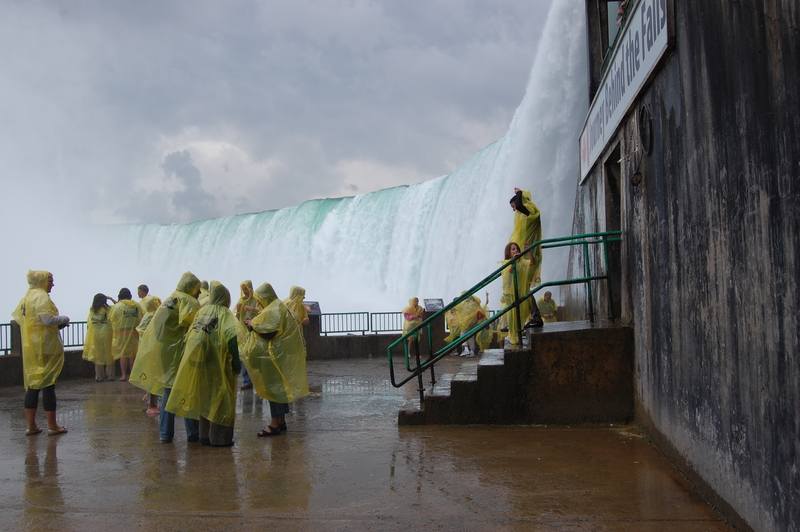 Head for the Journey Behind the Falls attraction, and witness the thundering sheet of water from the very base of the Falls. You’ll travel 150ft down an elevator before going out onto the two observation decks. Just make sure you take your raincoat with you, as the 2,800 cubic meters of water that crash down over the edge every second kick up quite a lot of spray. If that still isn’t enough for you, you could travel even further down to 175ft and head for the Cave of the Winds. After trekking across a wooden bridge, soaked by the Bridal Veil Falls water, you’ll reach the Hurricane Deck with unique tropical storm conditions. If you’d like to know more about exploration activities, click here. If you’re an adventurer, I’m sure you’re no stranger to white water rapids. The famous Niagara White Water Walk is one of the world’s wildest whitewater areas, and after traveling down 70 meters just to get to the boardwalk, you can marvel at the Class 6 whirlpool rapids, as well as the 410-million-year-old rock formations along the walls of the Niagara Gorge. 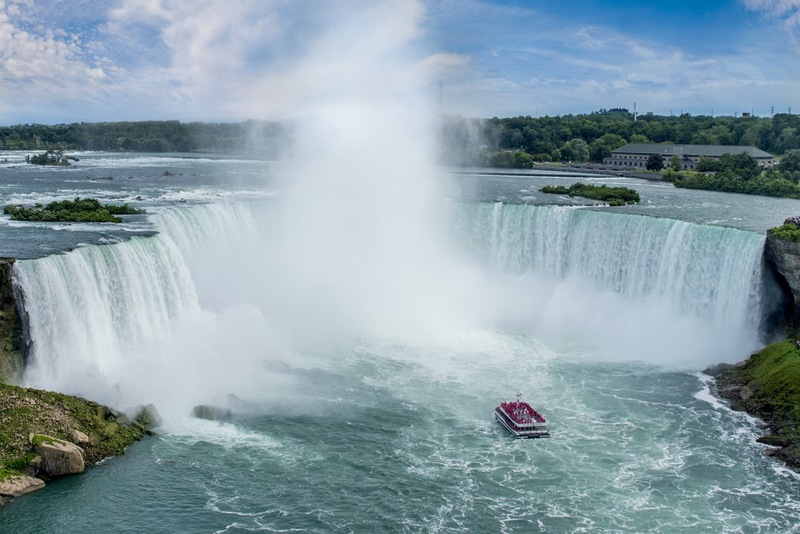 If you prefer to be up high instead, why not view the Niagara Whirlpool in style? 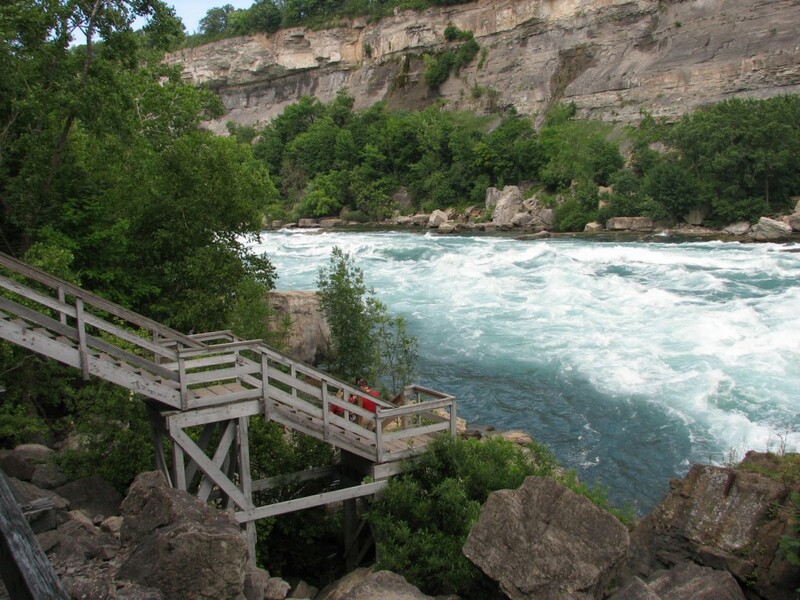 Take the antique cable car across the Niagara River, while you marvel at the beauty and ferocity of the rapids. I hope this has given you a different perspective on visiting Niagara Falls. Have any of you visited recently? I’d love to hear your stories so feel free to leave them below. Have you been to Niagara Falls? Would you like to go? Share your travel experiences with us!